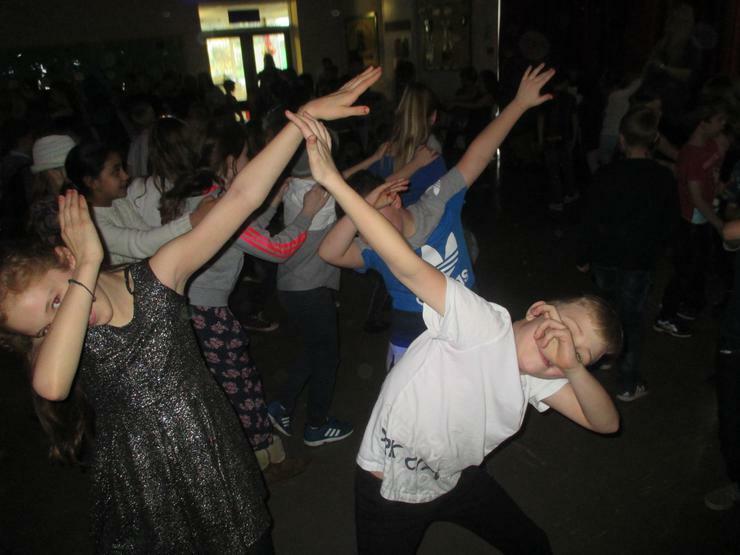 Please see below for events that have taken place across KS1 / KS2. 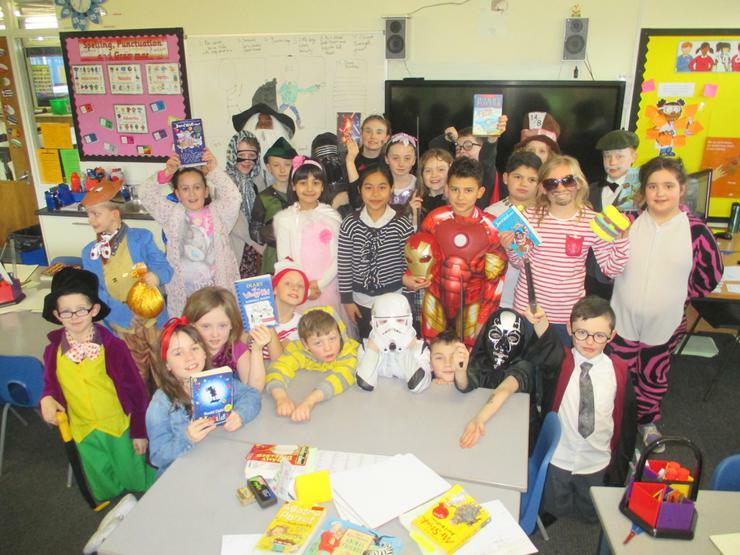 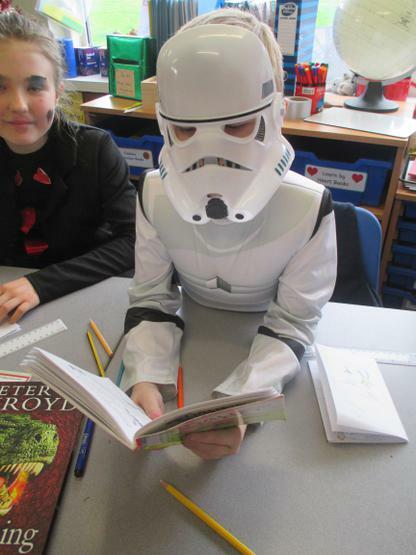 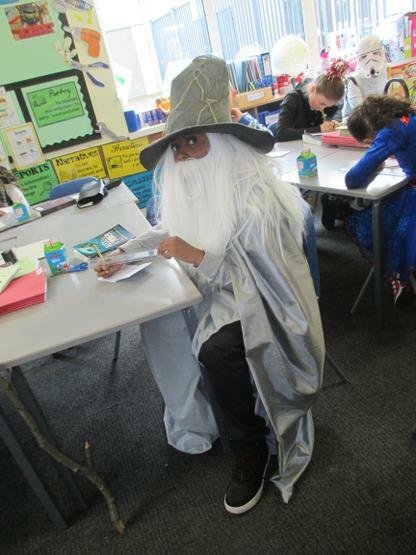 Across each key stage today we have been celebrating World Book Day. 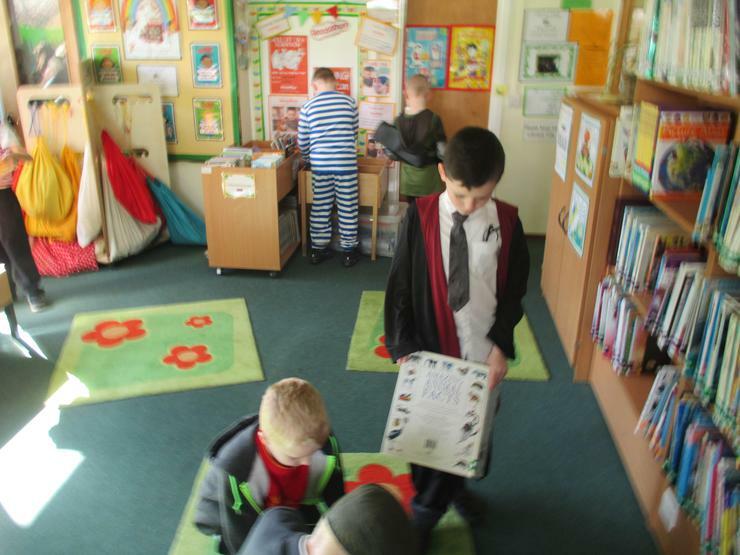 The children have taken part in lots of enjoyable reading related activities and we have all had a lot of fun in the process. 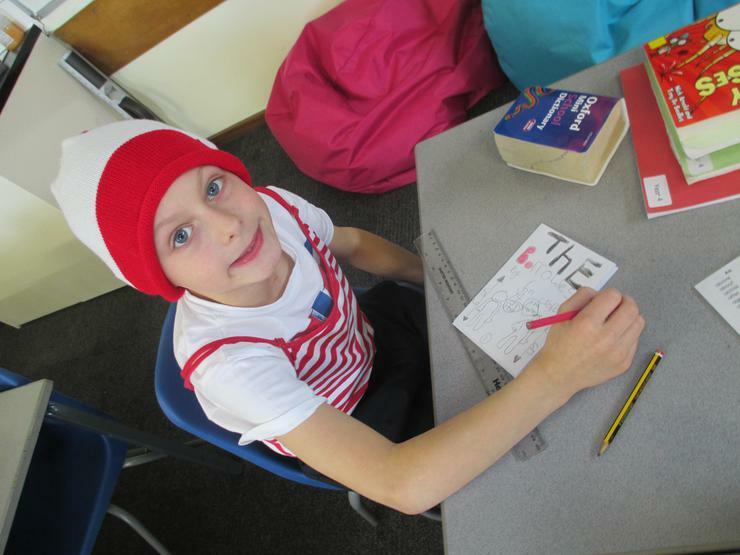 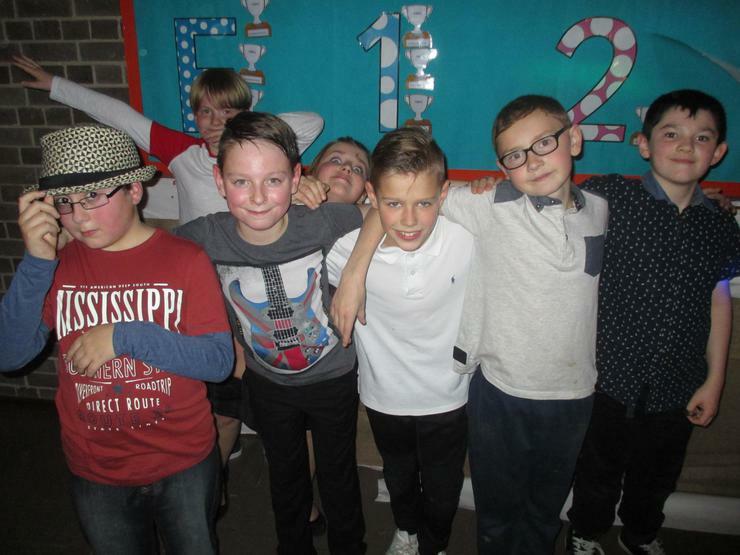 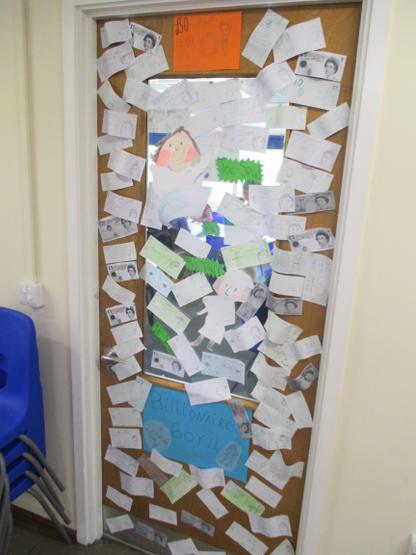 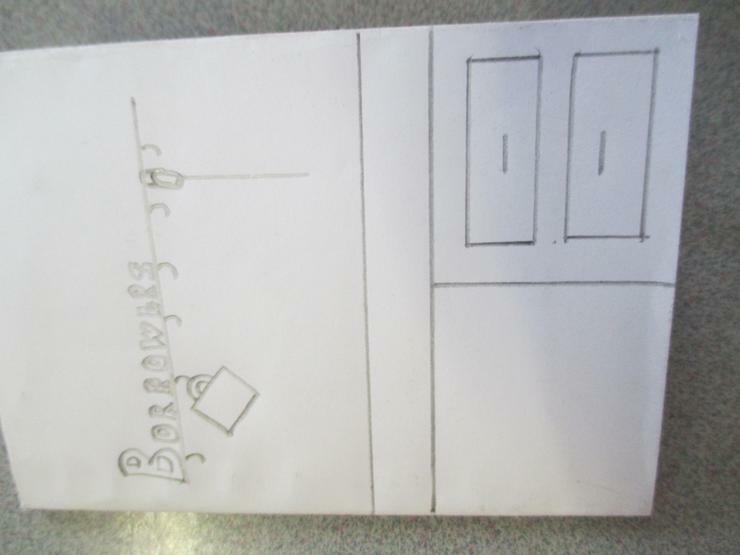 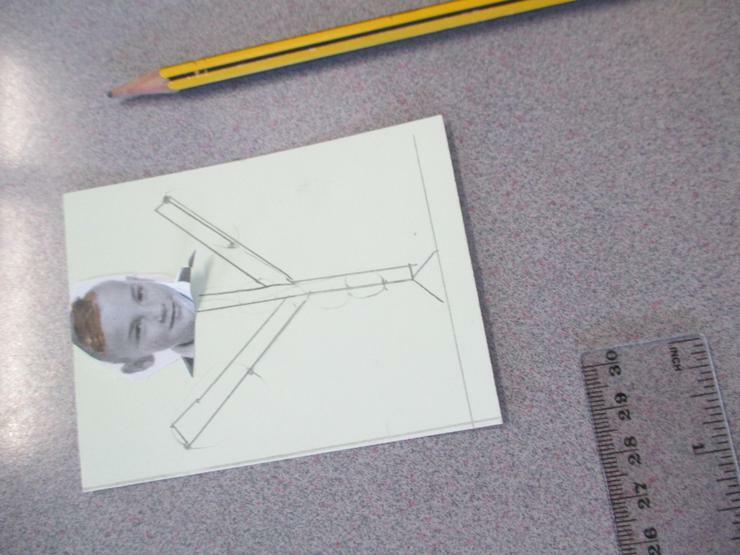 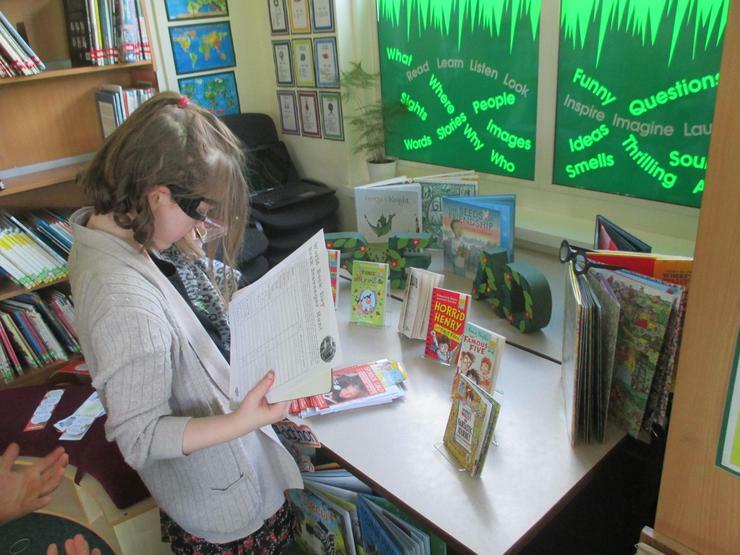 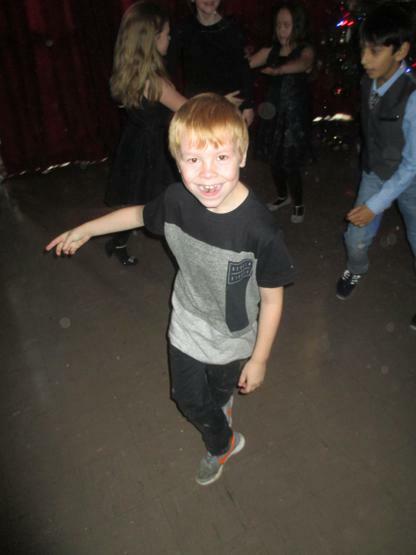 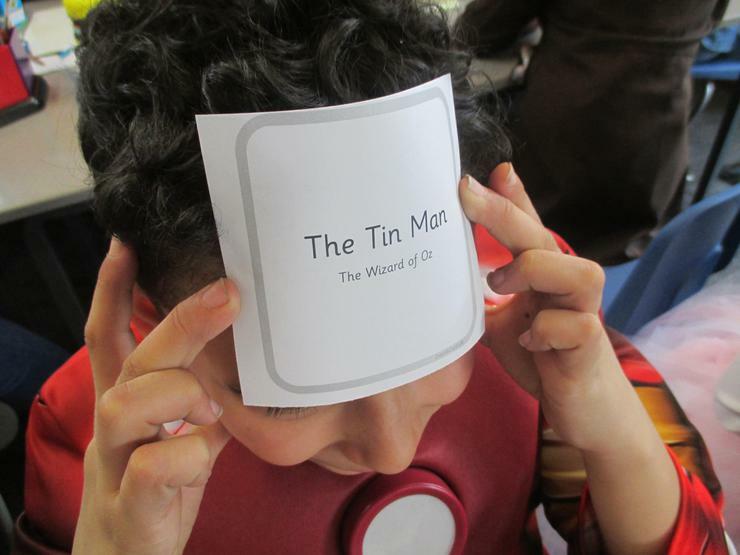 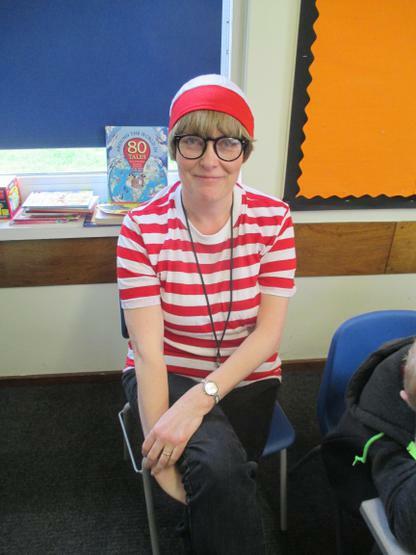 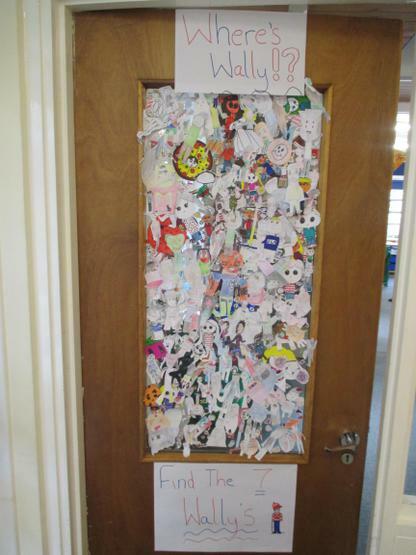 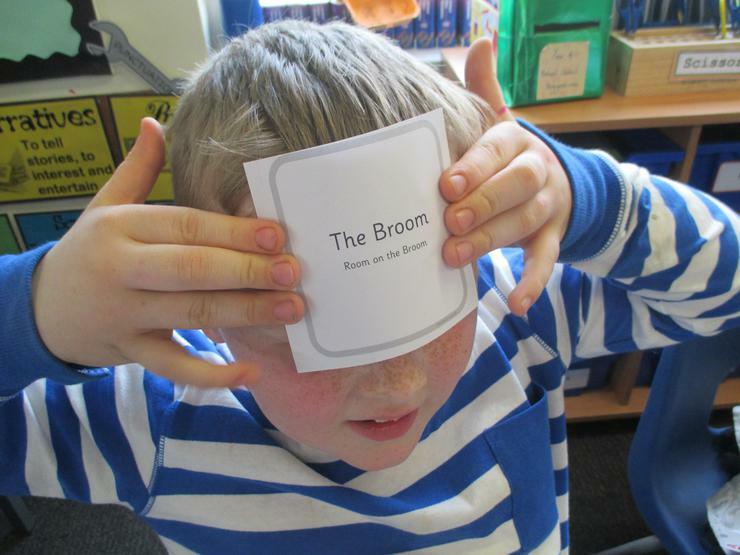 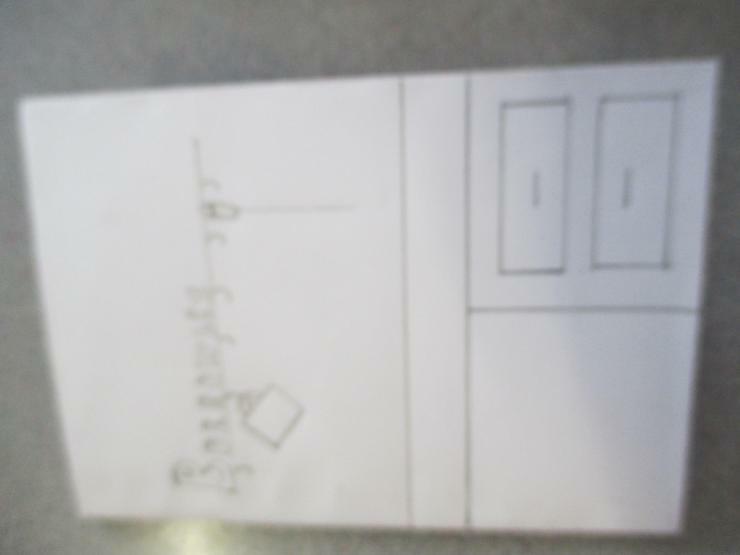 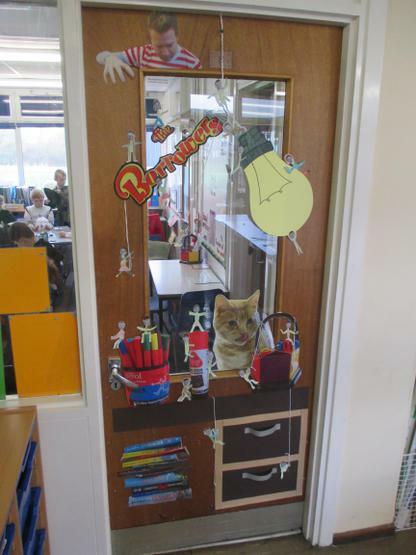 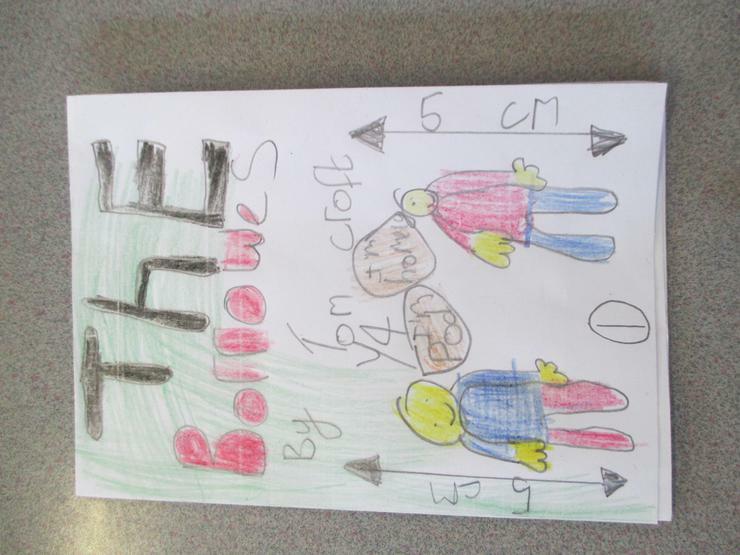 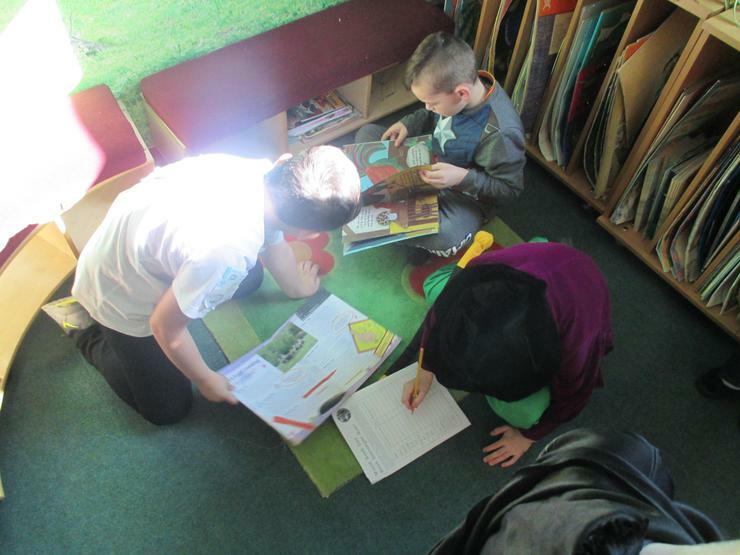 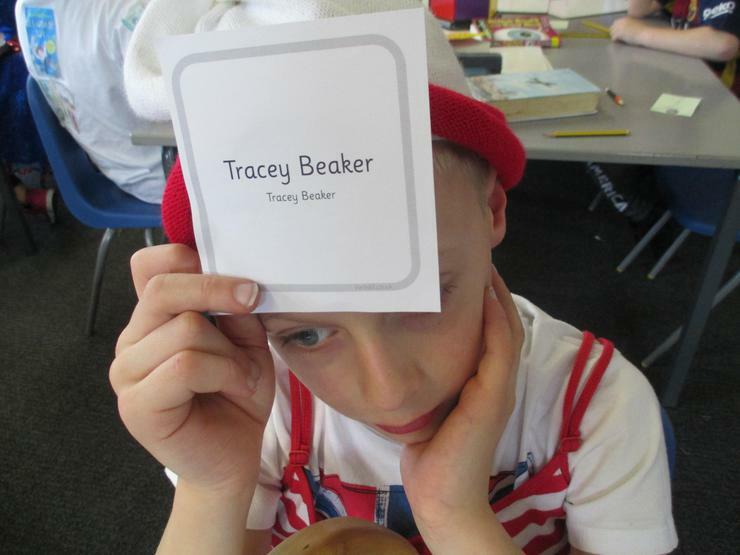 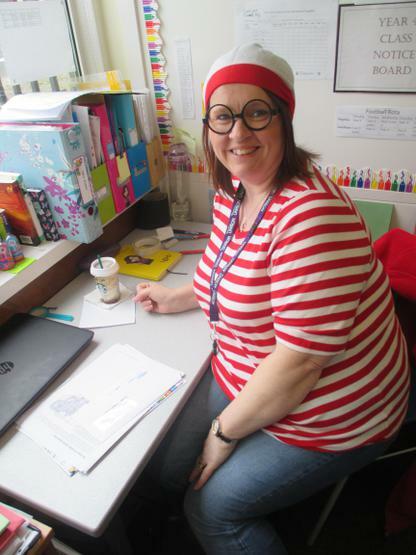 Activities have included an inter-classroom competition to design the best door display, a Where's Wally game where children had to locate an image of Wally hidden somewhere in the classroom and there was a competition in each class to design the book based the pupils' favourite books. 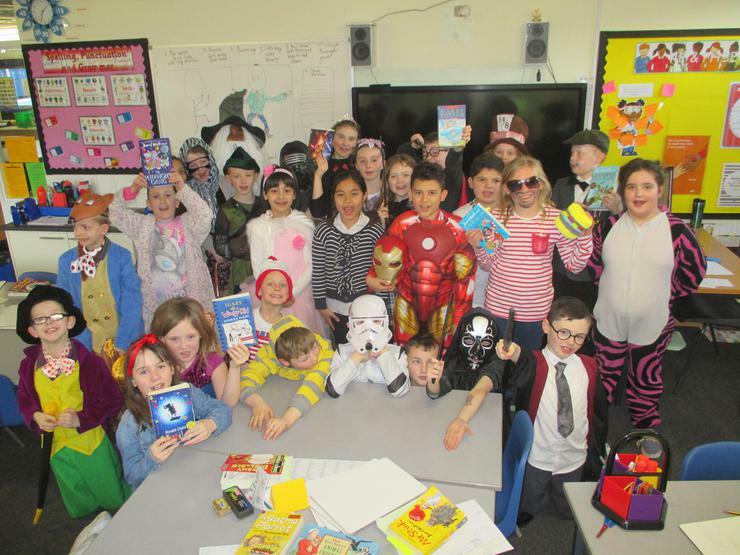 Also, staff and pupils wore fancy dress based on a character in their favourite book, which they had to carry around school with them. 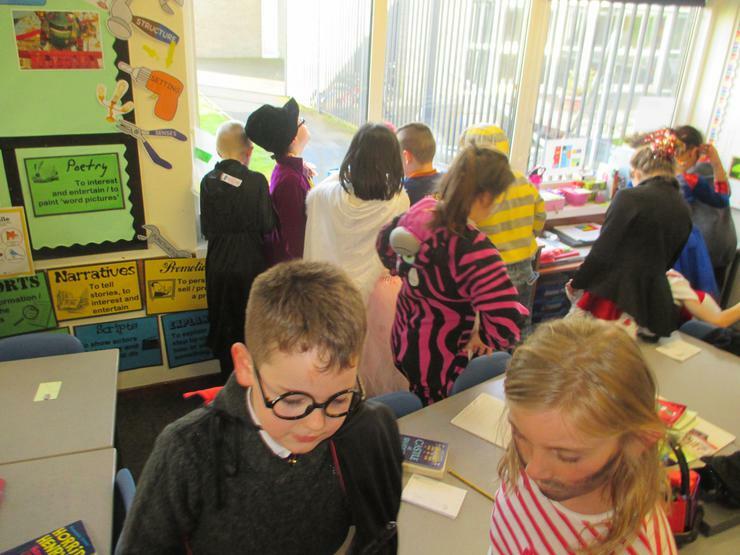 Can you guess the theme of the staff costumes? 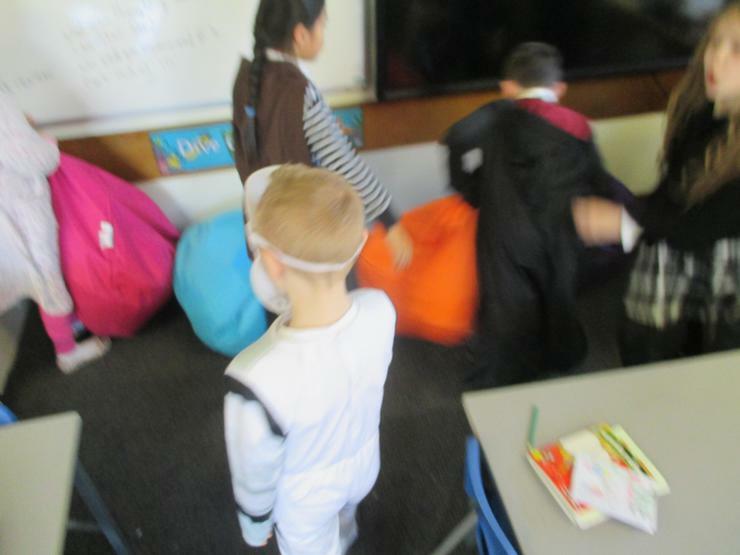 Today in Key Stage 2, we were visited by Splats Entertainment to teach us how to stay safe online. 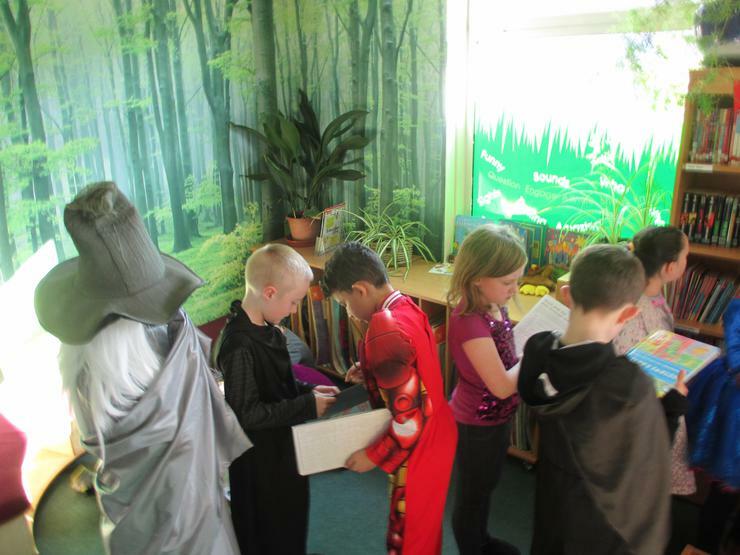 During the day, we learnt about e-safety in a workshop and practice what we had learnt in a role play. 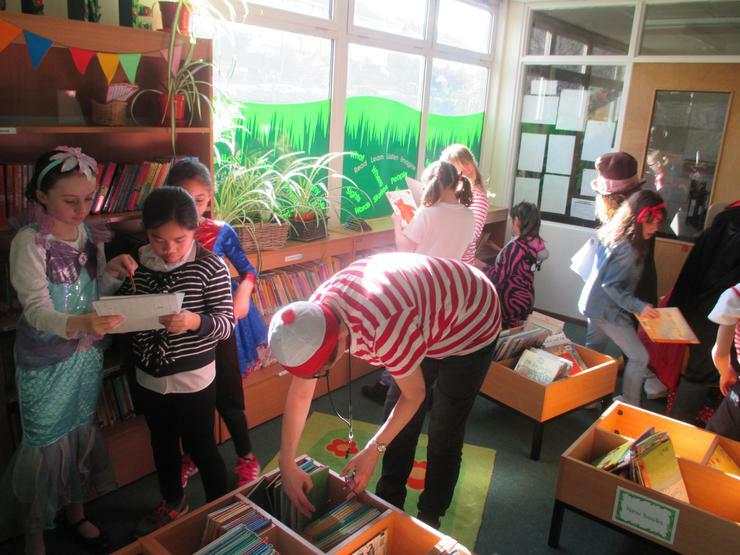 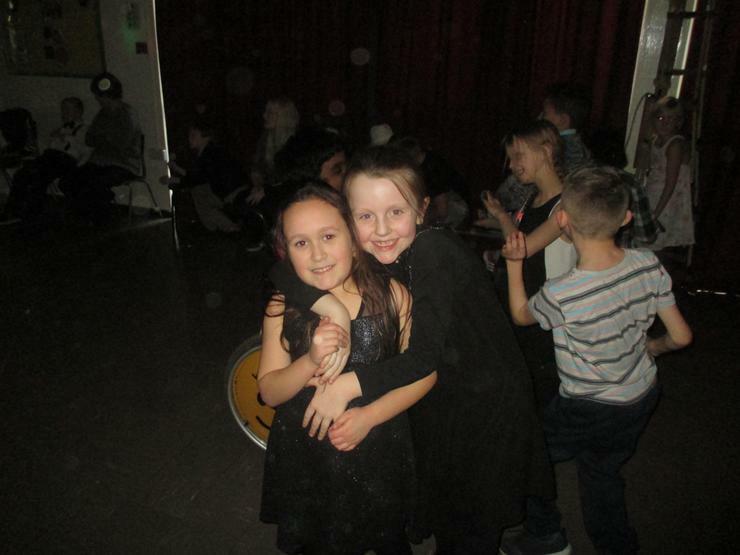 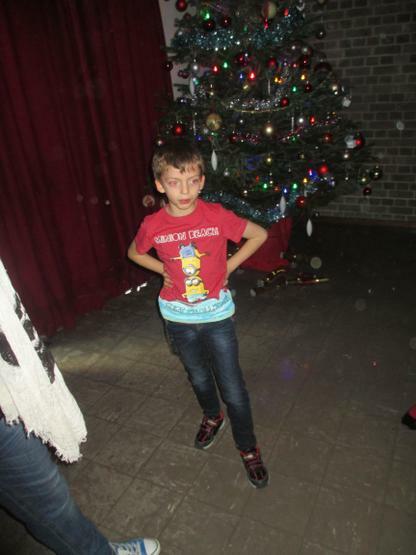 In the afternoon, each year group performed their play for parents and guardians. 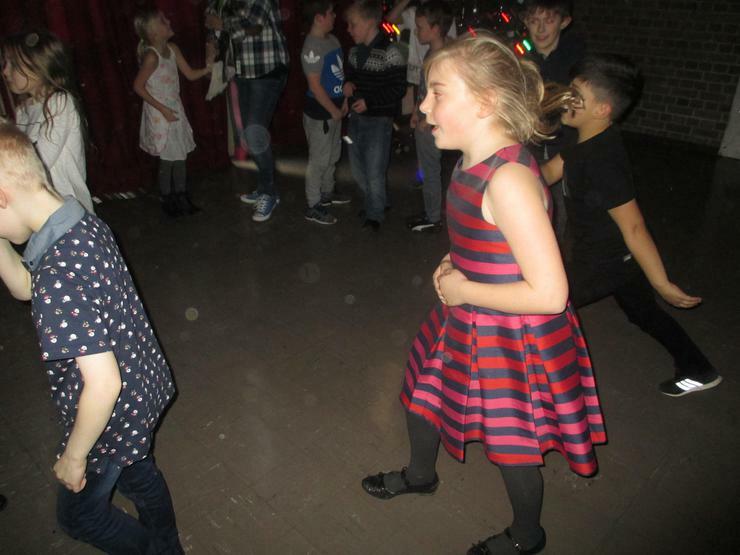 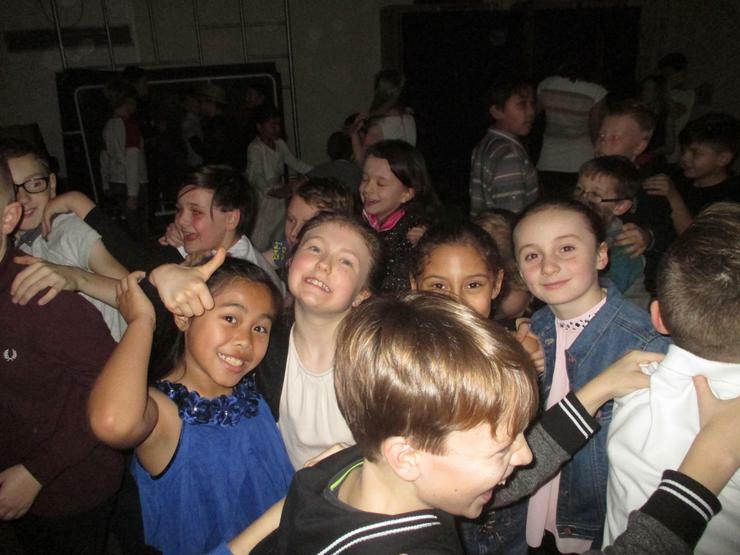 We all had a lot of fun as you can see! 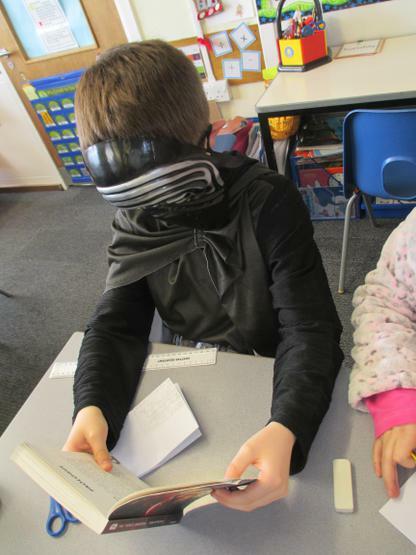 Today, in KS2 we were lucky enough to be visited by Google to take a virtual reality 'field trip'. 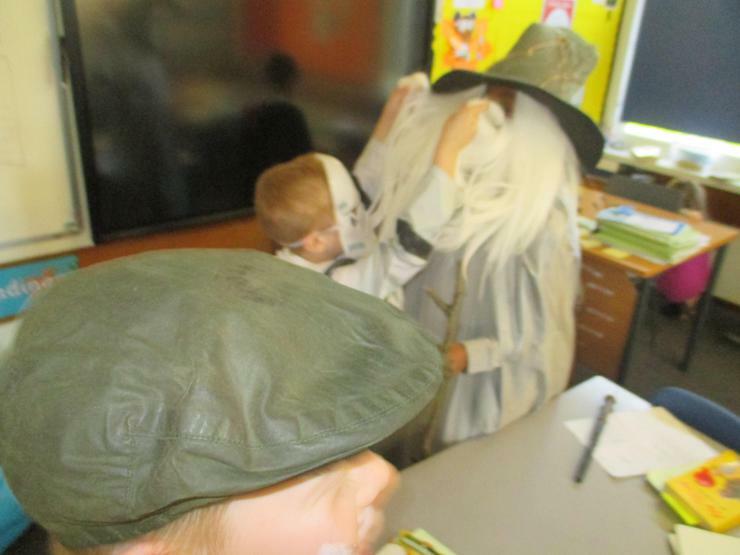 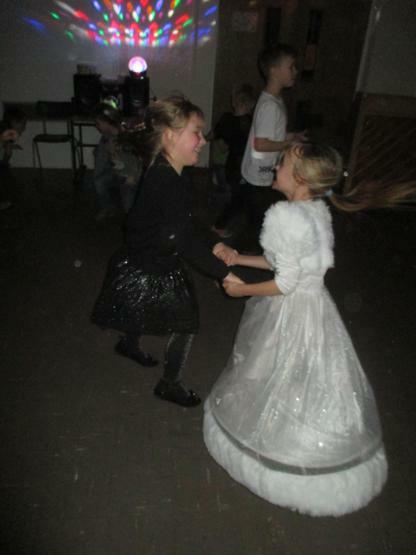 These experiences were designed to support the learning taking place in our class topics. 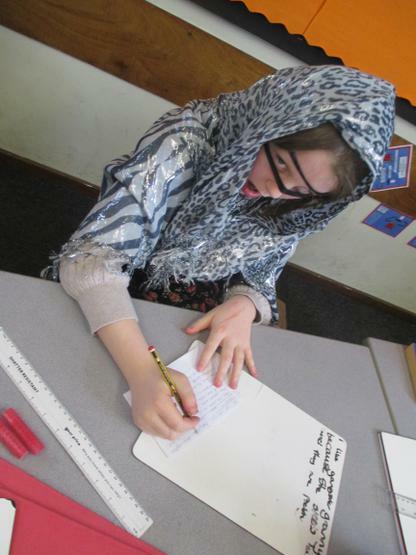 Year 3, visited Sheikh Zayed Mosque to explore the different Islamic patterns and designs within the building. 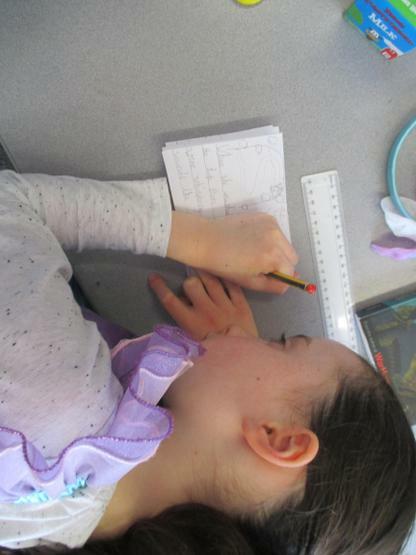 Year 4 climbed Mount Everest and identified physical and human geographical features and pondered the question 'Should humans be allowed to climb Everest?' 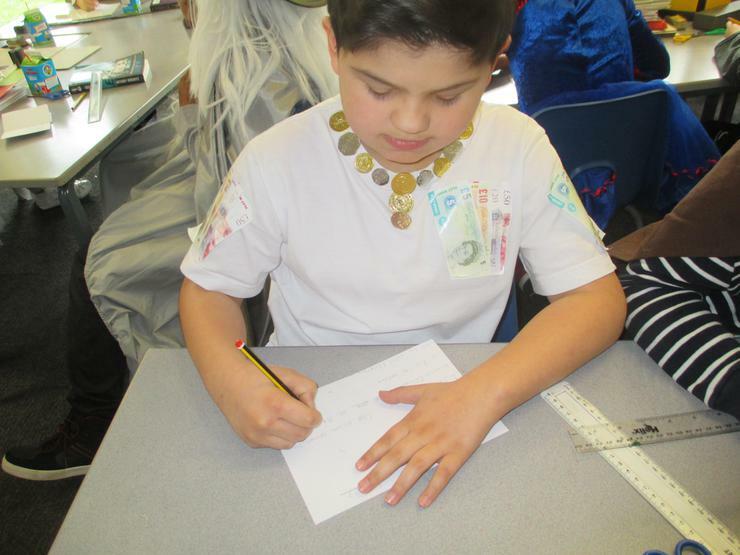 Year 5 visited Ancient Greek monuments of interest. 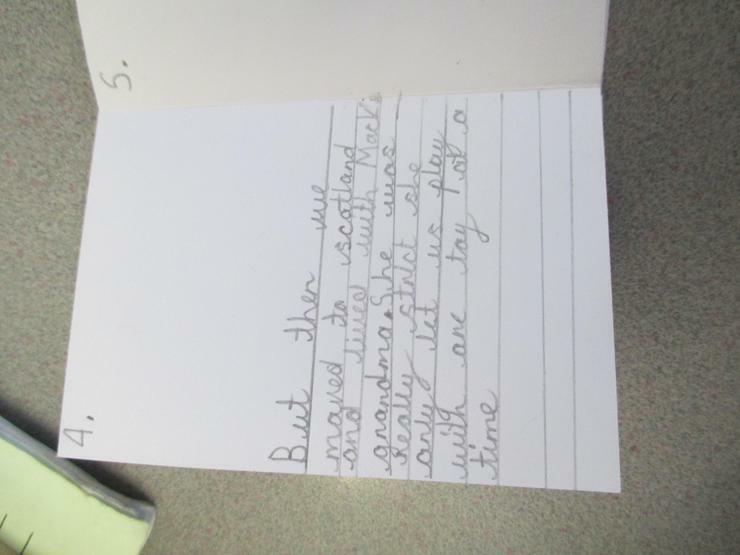 Year 6 visited the Great Wall of China and learnt about its origins and key facts associated with the grand structure. 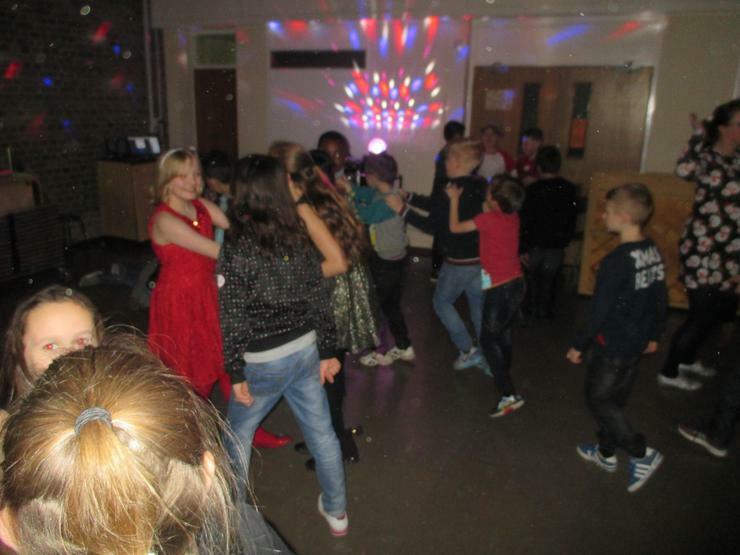 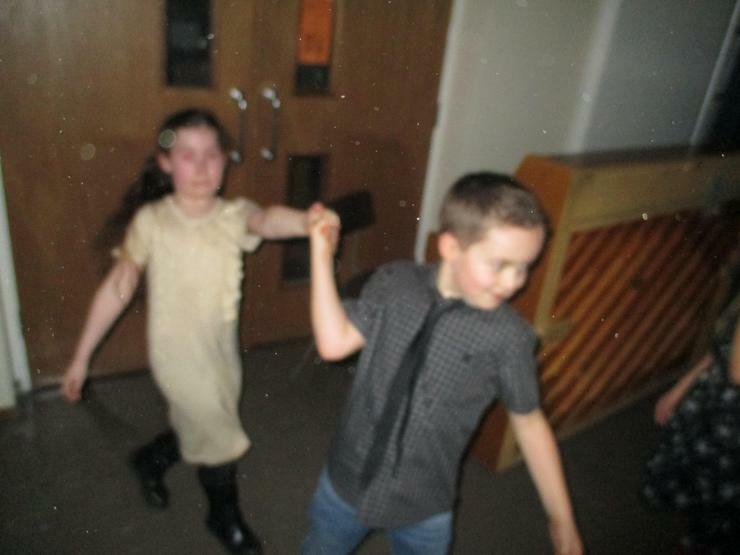 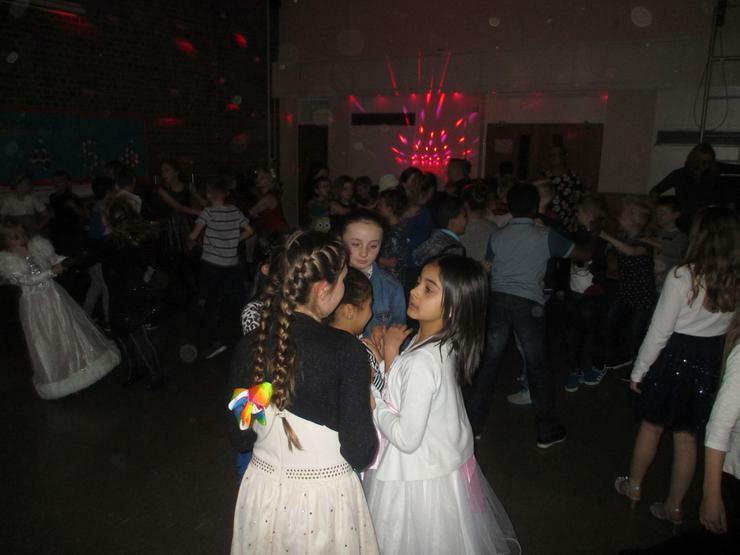 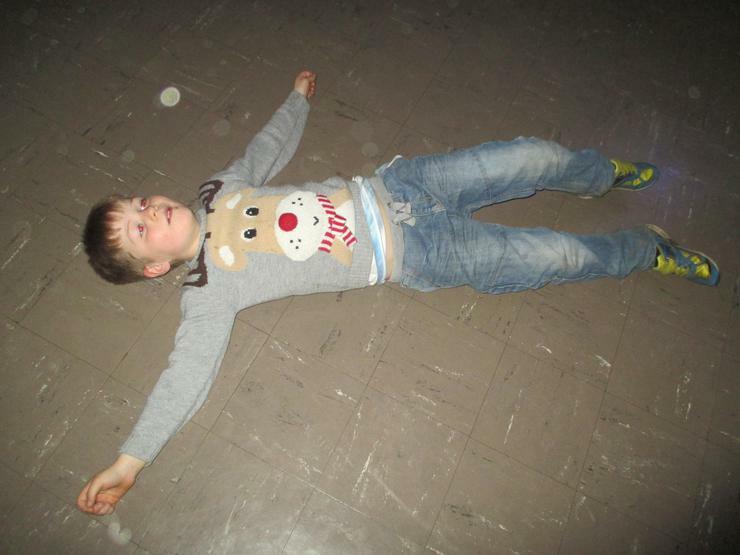 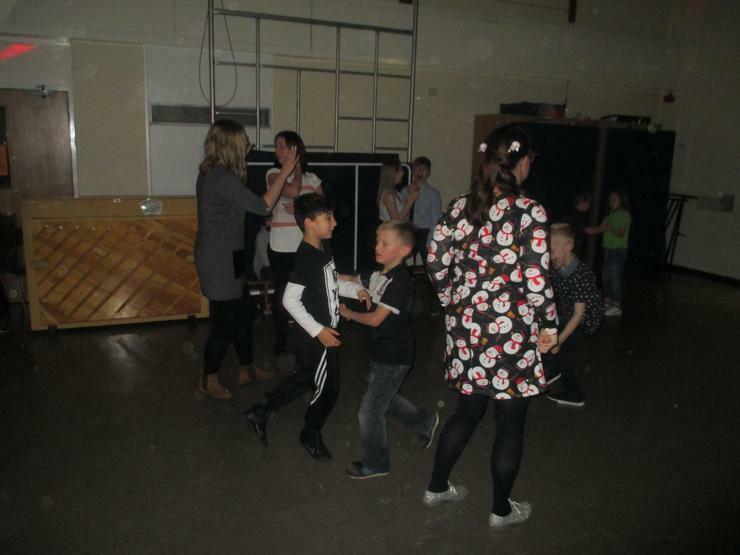 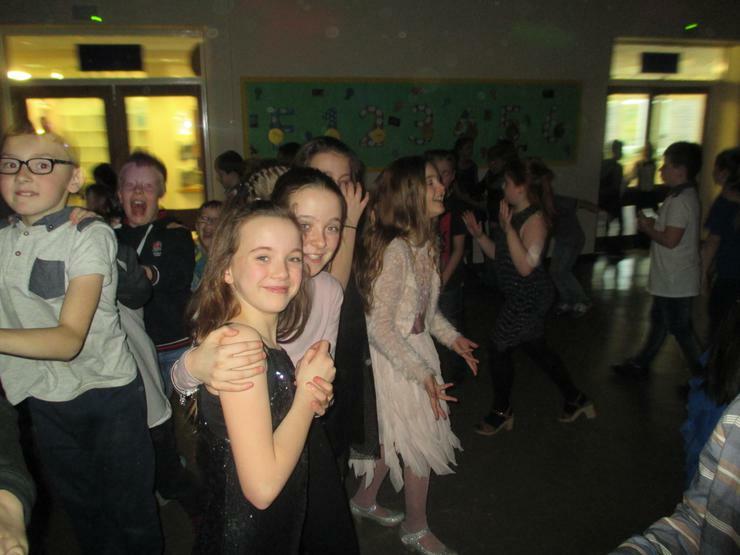 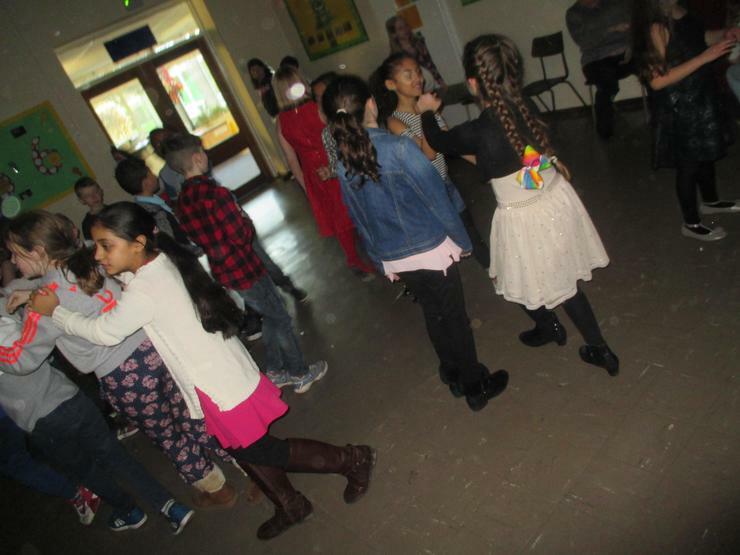 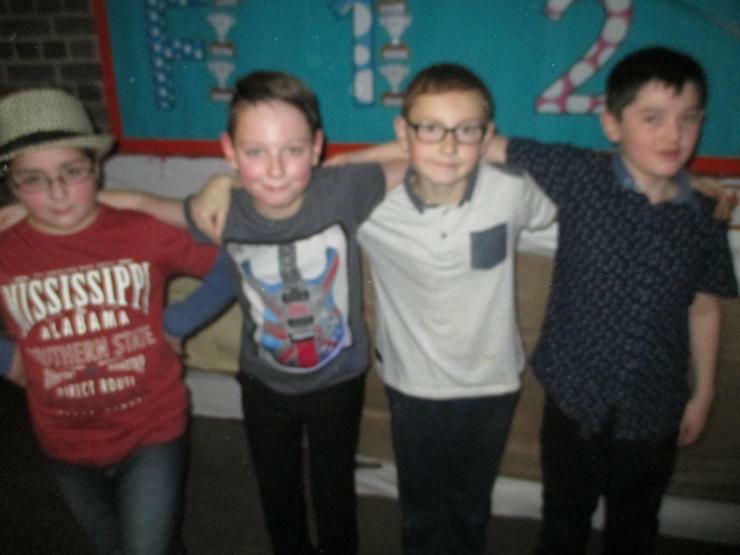 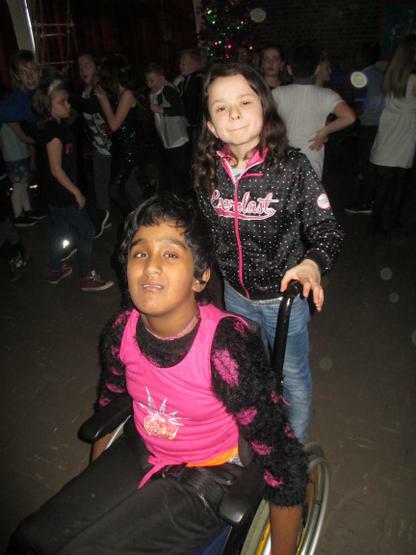 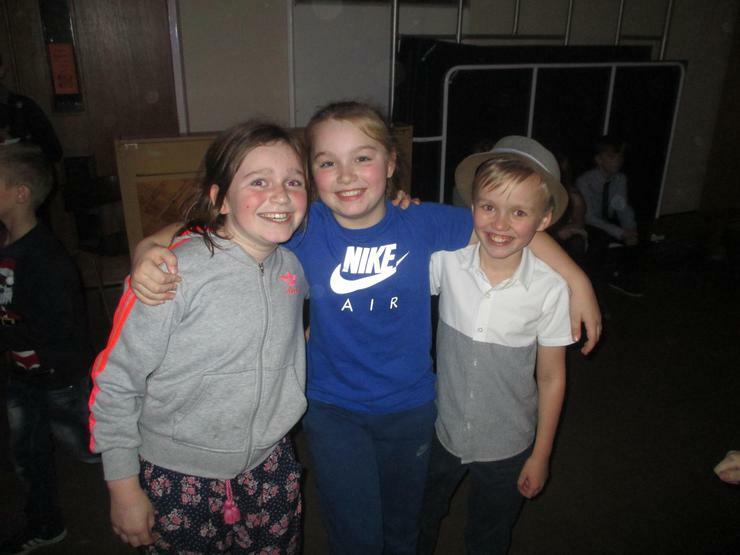 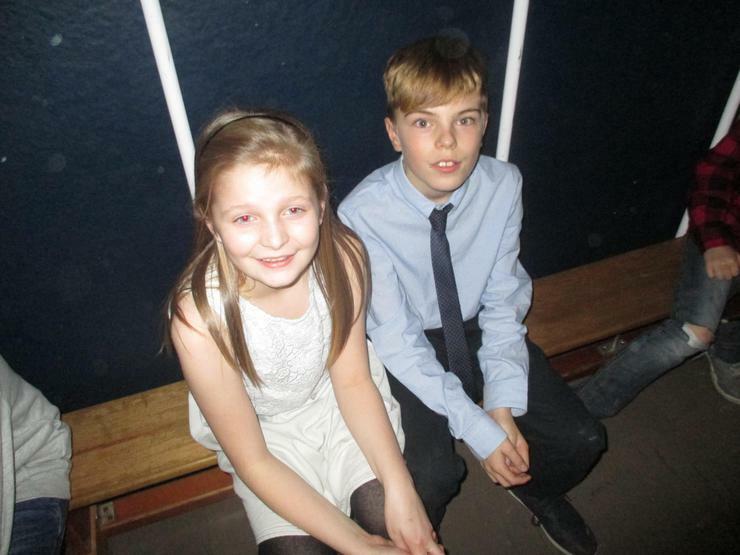 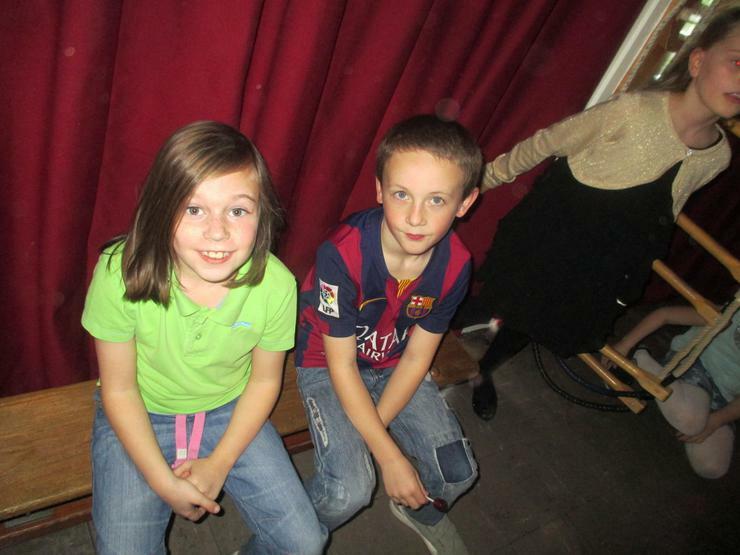 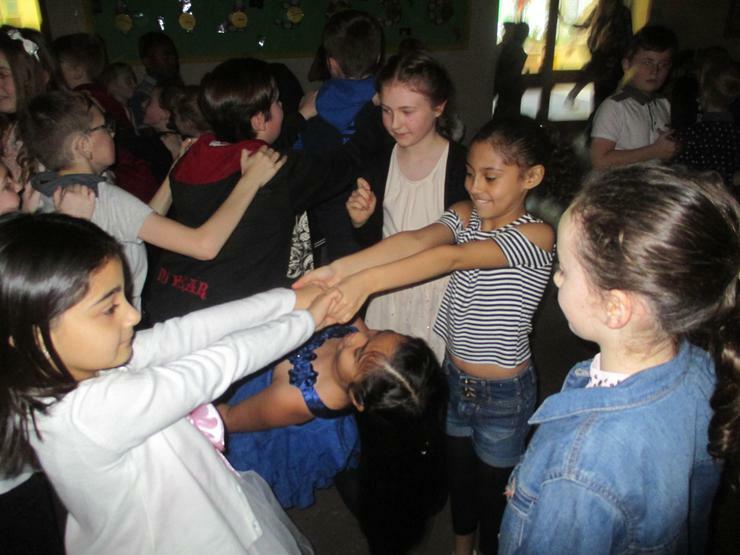 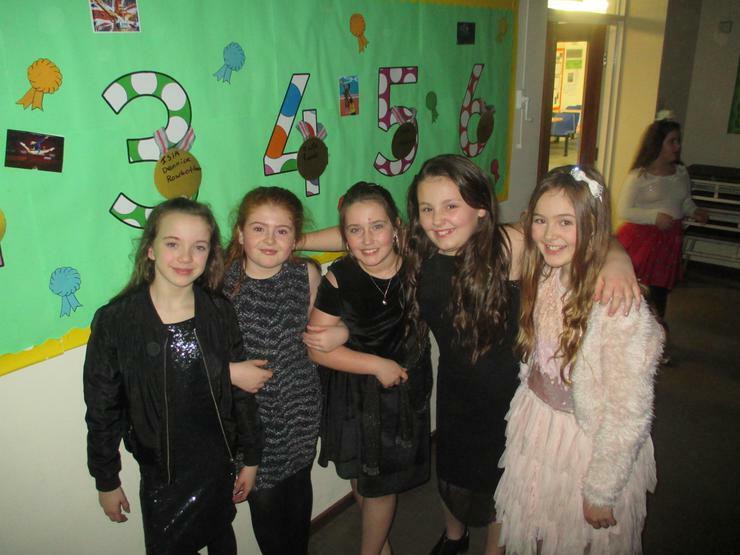 All these adventures were undertaken from the relative safety and warmth of the school hall!